On Thursday, June 8, 2017 Westminster College President Dr. Benjamin Ola. 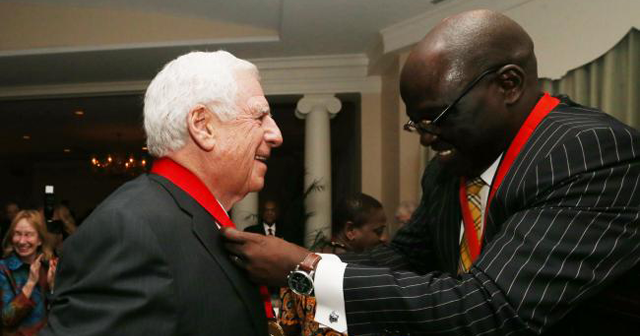 Akande presented the Churchill Leadership Medal to Sen. John C. Danforth during a dinner to benefit the National Churchill Museum. The event took place at Bellerive Country Club in St. Louis. Senator Danforth is an ordained Episcopal priest, former three-time U.S. Senator (R-MO) and former U.S. Ambassador to the United Nations. In 2001, President Bush appointed Sen. Danforth as a special envoy for peace in Sudan, where he worked to broker a peace agreement that, in 2005, ultimately ended the twenty-year civil war. He is currently a partner at Dowd Bennett LLC in St. Louis. Read Sen. Danforth's acceptance speech here. The Museum recognizes individuals who have demonstrated extraordinary leadership with its highest honor: The Winston Churchill Leadership Medal. 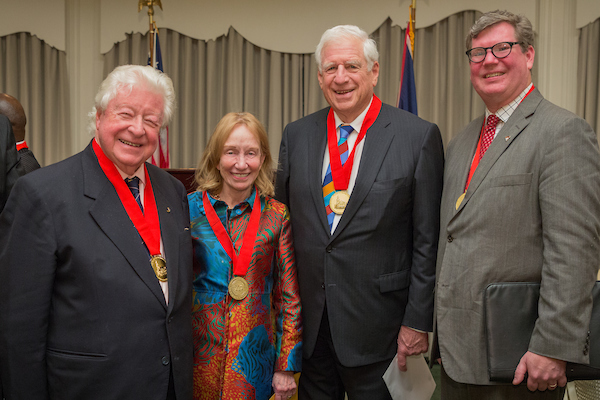 Past recipients include Dr. William H. Danforth, Chancellor Emeritus of Washington University; broadcast journalist Walter Cronkite; John W. Bachmann, retired CEO of Edward Jones; former British Prime Minister Sir John Major; and Ambassador Stephen F. Brauer. 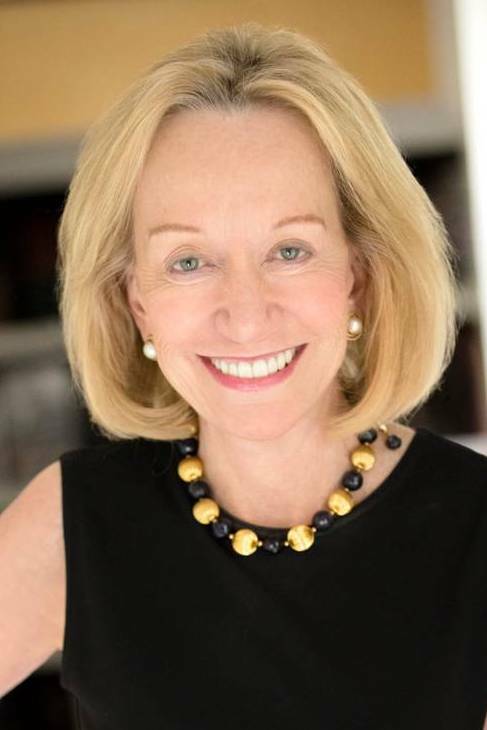 The keynote speaker for the evening was historian and Pulitzer-prize winning author, Doris Kearns Goodwin. Ms. Goodwin was awarded the Pulitzer Prize in history for No Ordinary Time: Franklin and Eleanor Roosevelt: The Home Front in World War II. No Ordinary Time was also awarded the Harold Washington Literary Award, the New England Bookseller Association Award, the Ambassador Book Award and The Washington Monthly Book Award. Ms. Goodwin is the author of the bestsellers Wait Till Next Year, Lyndon Johnson and the American Dream and The Fitzgeralds and the Kennedys, which was adapted into an award-winning five-part TV miniseries that aired on ABC. At the event, Sen. Danforth, Dr. Goodwin and The Rt. Hon. Lord Watson of Richmond were installed as Churchill Fellows of Westminster College.